Step-By-Step Blueprint Reveals How To Harness The Power Of Streaming Video And Periscope To Get Hordes Of Targeted Traffic? For FREE! 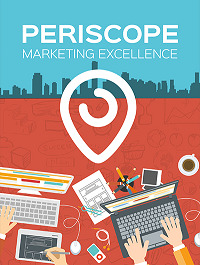 If you haven?t heard of Periscope, it?s a site that leverages the power of live, streaming video? 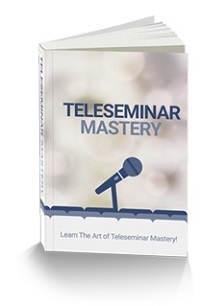 Not only is the traffic you can harness with Periscope targeted, it?s 100% free. * What is live video streaming? The content is excellent and professional. The product is in RAR form which is hard to open. The free manual is included in the reselller package, but the full version ebook is NOT in the product package.